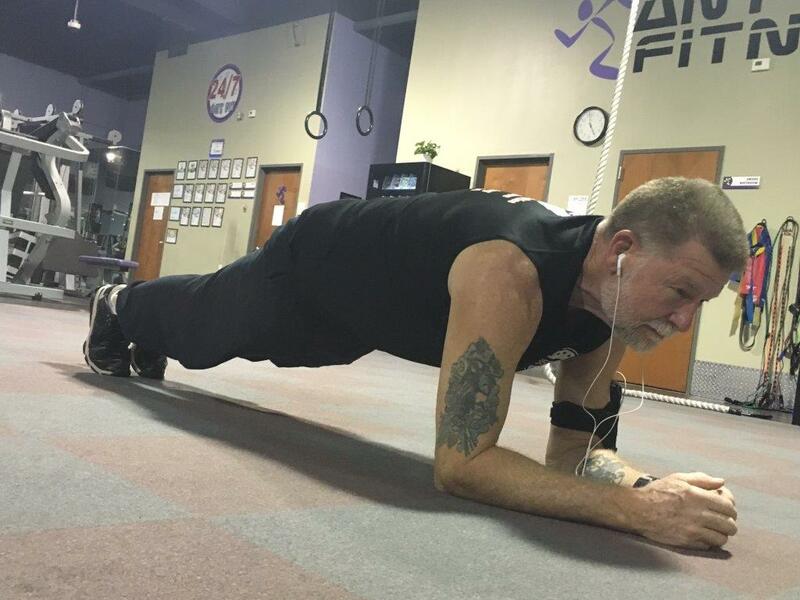 Not many 61-year-old grandfathers can say they have four world records under their belts. But Georgetown resident Don Wade does. And did we mention, the records were all set this year? Wade has an obvious discipline for fitness, but why does he push himself to set records? "I love competition, but I also realize that today our world has such an 'immediate mentality'. We forgot how long some things can take and that perseverance pays off. I hope my daily discipline and diligence provides a good example to younger generations including my own grandchildren," explained Wade. He's been an exercise enthusiast his entire life. After a 2006 knee replacement surgery, Wade focused on weight training, rowing and intense abs workouts. A decade later, he put his practice to the test, achieving four fitness-related world records. When he started experiencing sharp back pain, he saw fellowship-training spine surgeon, Dr. Atilla Onan, who performed complex spine surgery. Today he says he no longer has any back pain and is back to his rowing, stretching and doing ab crunches again. He's also back to competing. With the Olympics starting in a few weeks, he's got his sights set on a new challenge - the 'Rowlympics,' where he'll represent the U.S. by earning virtual medals for the number of hours rowed.